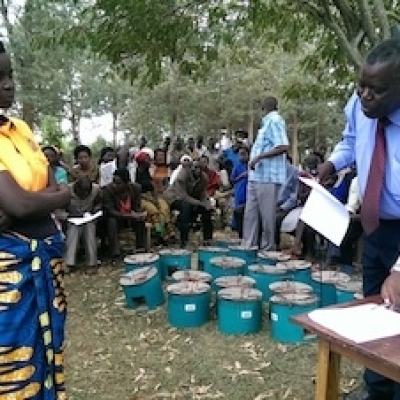 The project was recently registered by The Gold Standard as the lead project in the first ever Micro-PoA, confirming that the methodologies employed to deliver carbon savings together with social, health and welfare benefits for some of the poorest communities in Africa, will deliver Verified Emissions Reductions.Having successfully completed an initial trial phase and received strong community support at regional stakeholder meetings, the project is moving forward to install up to 30,000 improved efficiency cookstoves starting this autumn and will be completed by the end of 2015.The project is based in the Bugesera District in South Eastern Rwanda, a relatively dry and low lying area of the country, where evidence of severe deforestation has lead to significant soil erosion and loss of both farm land and forest biodiversity. 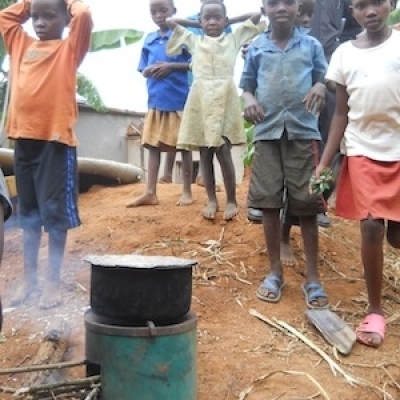 The families who receive the energy efficient stoves will benefit by reducing their household fuel burden by around 50% saving time and money whilst protecting endangered forestry regions from over exploitation.In addition to the reduction in fuel the families experience a significant health benefit as the stoves reduce the indoor smoke pollution by over 70%. 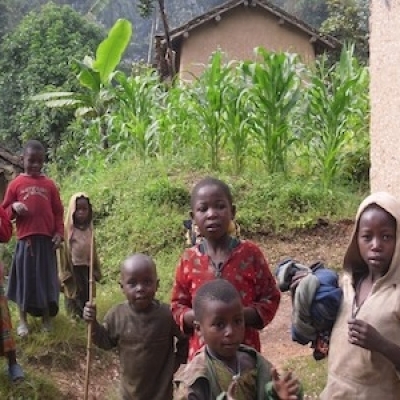 As pneumonia kills more people in East Africa than Malaria this is a massive contribution to the health of the community, for many years to come. 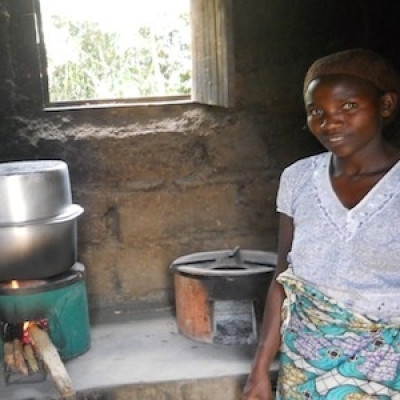 The initial production and subsidised distribution of the Rwandan built stoves has been financed by Climate Corporation Australia, with the partnership managed in cooperation with their European operation in Austria. 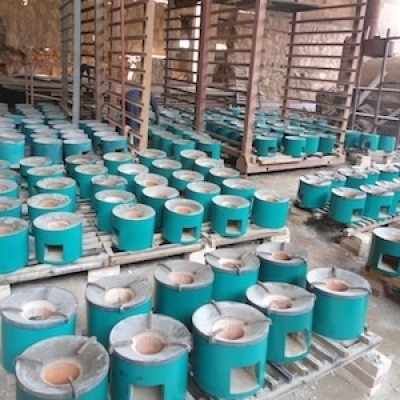 This process will create much needed local employment in Rwanda during the production and installation phase of the project as well as personnel employed to continue community support through education and maintenance of the cook stoves. 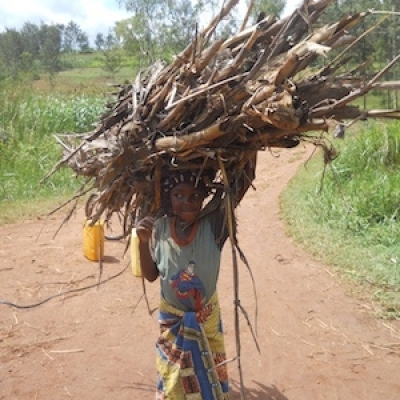 The confidence of the community is ensured by using a locally made and supported product. 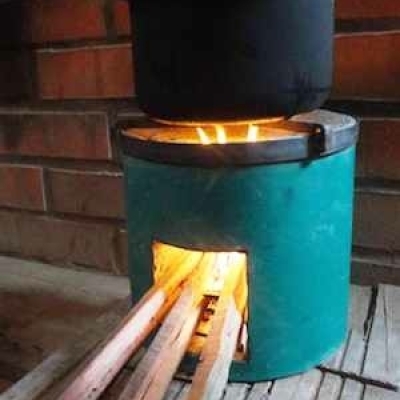 The stoves design has been refined by co2balance, based on their previous successful projects in East Africa, with local input to match closely the needs of the host communities. 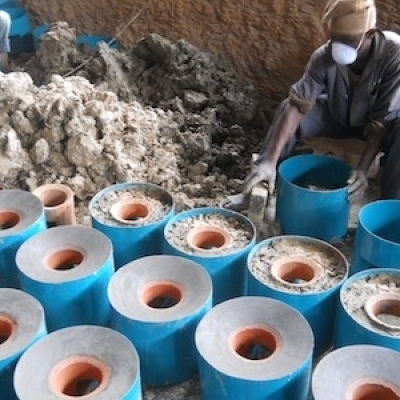 The initial crediting phase of this project is seven years over which time it is estimated the project will save approximately 840,000 tonnes of carbon emissions. 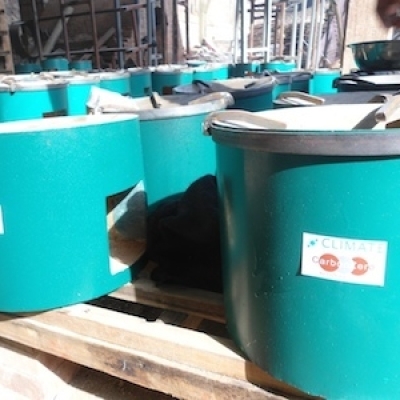 Once verified by The Gold Standard each year, the Verified Emissions Reduction (VER’s) credits will be sold to organisations in developed countries, who wish to support the project further by offsetting their own carbon emissions.